It has been almost a year and a half since Google originally announced the plans to change the way it ranks mobile and desktop pages and how it displays them. Last year, Google announced ‘Mobile First Indexing’, which is a term you might have heard being bandied around and used quite a lot in the search industry since then. But what does it actually mean? 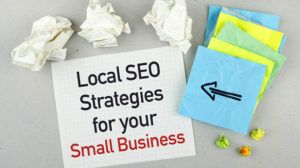 And how might it affect your website’s rankings in any given Google search? Before now, Google’s crawling, indexing, and ranking systems have used the desktop version of a web page’s content. But this has caused issues for mobile and tablet users if the desktop version is different from the mobile version. And nowadays mobile search volume is greater than desktop search volume, so mobile first indexing has been introduced to tackle this. 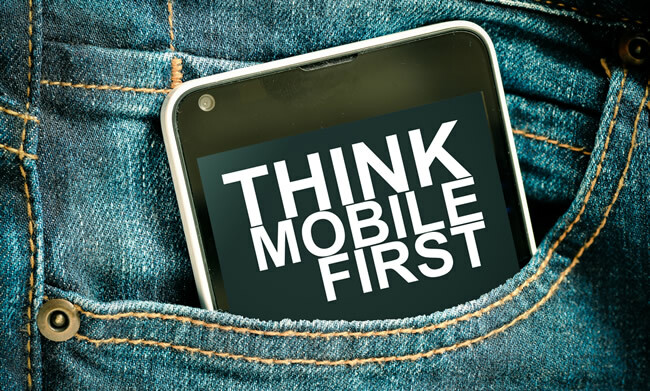 Mobile-first indexing means that the mobile version of your website becomes the starting point for what Google includes in their index and the baseline for how they determine rankings (SERPs). This will better help mobile users find what they are looking for. How Will Mobile First Affect Search? There are many ways that your website content is currently served on the internet. So, you might be wondering if or how Mobile First Indexing could affect your site in the search results. Desktop Only Websites – If your website does not have a mobile-friendly version available to crawl, there will be no change in Google search as the mobile version of your site is the same as the desktop version. Responsive Websites – No change. The mobile version of your website is the same as the desktop version, your site simply adjusts its content for the screen size and displays and ranks accordingly. Mobile Websites – Historically known as an ‘M Dot’ website, if your website has different URL’s to serve mobile optimised content, then Google will prefer the mobile URL for indexing. This will need to be addressed. AMP and non-AMP Websites – If your website serves both AMP and non-AMP versions of a web page, Google prefers the mobile version of the non-AMP URL for indexing. Canonical AMP Websites – If all your website is created in AMP HTML, then there will be no change in Google search as the mobile version of your site is the same as the desktop version. Dynamic Websites – If your website serves dynamic content or behavioural, Google prefers the mobile optimised content for indexing. Read our article on What Is AMP? How Will I Know If My Website Has Been Affected By Mobile First? 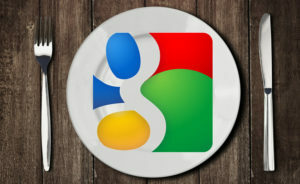 Google continues to have one single index that is used for serving its search results. The mobile-first index is not a separate entity from Google’s main index. And historically, the desktop version of websites was what was crawled first and indexed, however, Google will now increasingly be using the mobile versions of your web content. If your website is affected by the mobile first index algorithm, you will see a notification in Google Search Console to make you aware. 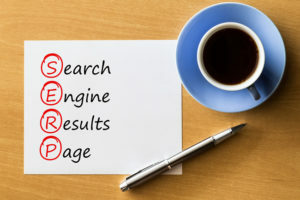 Google will then crawl your mobile website first for indexing, displaying the information from the mobile version of your website in the search results. Website owners will see significantly increased crawl rate from the Smartphone Googlebot. Your desktop website still exists and will still be crawled by Google. If someone arrives at your website via a desktop computer, they will still be served the desktop version. Do not be worried if you have not received a notification yet, it is a gradual process that is more about how Google gathers content rather than how it is ranked. Websites that have so far been included in mobile first indexing have no ranking advantage over websites that have not yet been included. However, implementing mobile first web design and content is still a must for those looking at ways to perform better in mobile search results.